Exhibitions forms a very crucial platform for any company to show their image and stand to their buyers.In an exhibition, it is essential that all the required resources are placed in an appropriate manner to utilize the existing space and maximize the visual impact. Conceptualizing a stall design keeping in mind various parameters of stall positioning, opening and exhibition guidelines forms a critical parameters. Next level Animation is a pioneer in Exhibition stall designing, fabrication / erection as per client requirements of timeline, quality and cost. We work in stages to ensure client’s requirements are kept in mind at every stages and all the possibilities are communicated to the client at every stage. We completely believe in philosophy of quality and have stringent procedures to ensure same is taken care. 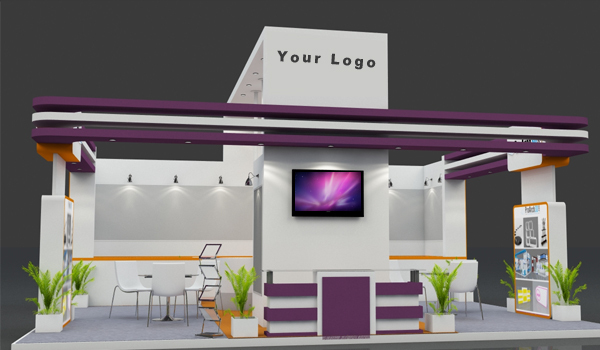 We conceptualize, visualize, design and execute the entire exhibition stall to suit our client’s requirements.